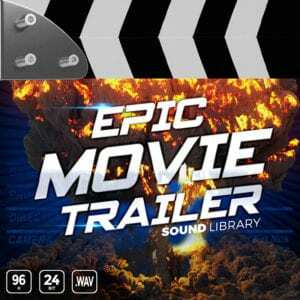 We are proud to announce our newest cinematic sauce pack, Epic Movie Trailer – Filled with deep subsonic impacts, breath halting bassy hits and depth setting designed sounds, making for a must-have cinematic and hybrid SFX sound library. 360+ files all in 96k 24bit sound for any audio production. Ranging across multiple film genres, Epic Movie Trailer meets the needs of the modern day film sound designer and cinematic music composer. Epic Movie Trailer is a fast and sure way of gaining the tools you need to give your production the boost it needs. 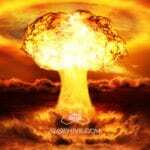 Get access to 360+ high-quality 96k 24bit designed trailer sound effects .wav files that turn heads and are great for trolling your audience. Tension LFE Bass Rumbles more!